You cannot really beat a medieval castle for a unique dining destination. 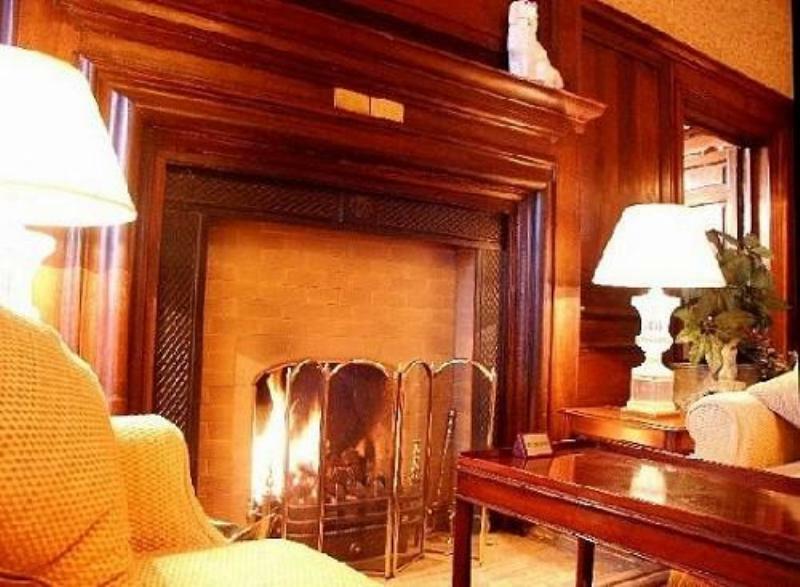 The Rowton Castle Hotel, located near Shrewsbury, is brimming with character that speaks of its interesting past. 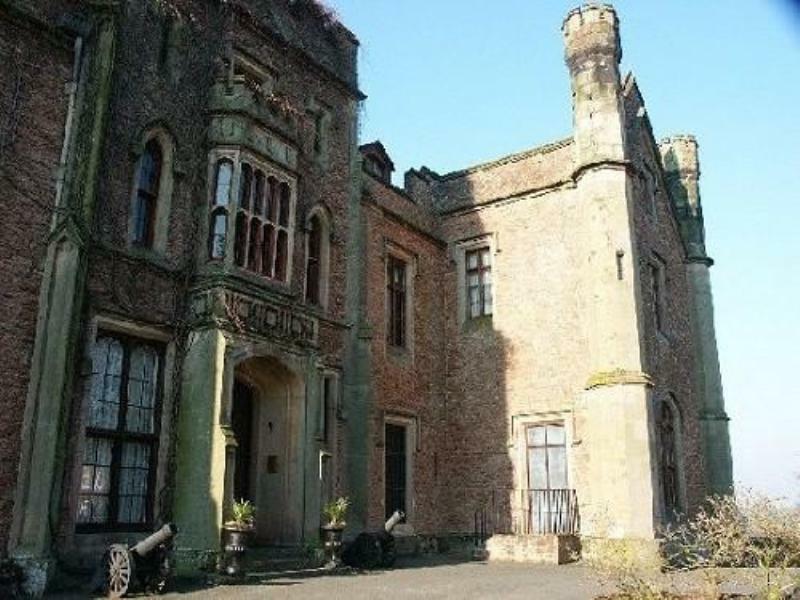 Originally built in 1463, it was later destroyed and rebuilt from scratch in 1669. In its more recent past it was home to the Royal School for the Blind before being transformed into the grandiose hotel that it is today. The Cedar Restaurant, with its panelling, mullioned windows and traditional wallpaper exudes an historic air of elegance, befitting a hotel of this class. Here, the deftly executed modern cuisine, recognised by an AA Rosette, will please the most discerning of palates and won't lighten the wallet too drastically. A well-balanced, well-travelled wine list completes the picture.